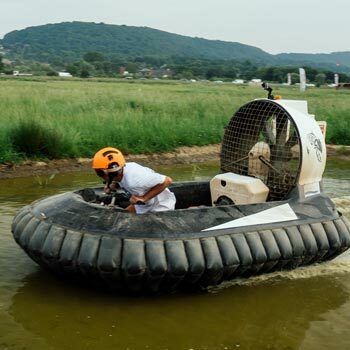 Driving a hovercraft is hard to categorise – it’s a water experience, a flying experience, a driving experience and even an adrenaline experience. But most of all, but it’s certainly an unusual vehicle! 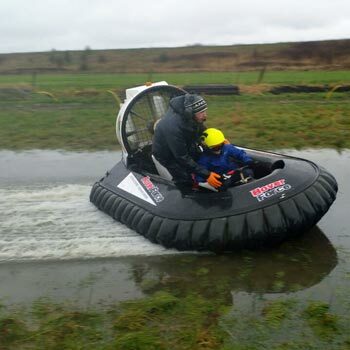 What happens on a hovercraft experience? All the hovercraft days have a similar set up. You’ll start with the all-important safety briefing, before learning to fly the bad boy on land. It’s not as easy as it looks, (not that it looks that easy!) but once you get the hang of it, you’re free to drive or fly around a course to your heart’s content. 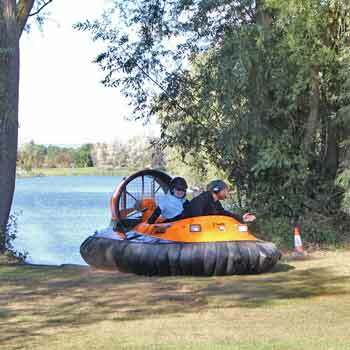 The difference in price of hovercraft experiences is mainly down to the length of time you’re allowed, and the number of people on board. updated in real time so you get up the minute prices and get to see any special offers first. floating over obstacles on a noisy, vacuum cleaner-powered horse. Ok, the last one’s a bit rubbish, but you get what I mean. There’s no fast braking, but they’re surprisingly manoeuvrable – you can still pull off some sharp turns and reach speeds of 40mph (which feels a lot faster when you’re pelting over land AND water). In a full review of this experience, the best bit would focus on the bit when you go from land onto water. It’s weird cos there’s no obvious difference apart from a bit of spray and a bit of bumpiness. It’s really noisy too, but in a good way. 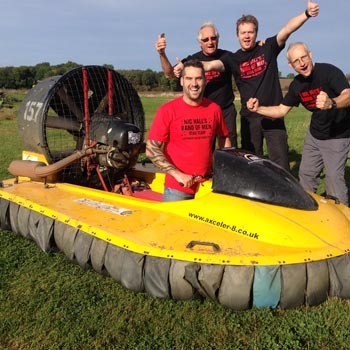 So who should buy a hovercraft experience? When a Ferrari driving experience isn’t surprising or challenging enough, it’s loads of fun and something you’d never normally do, which is what all good experience days should be. 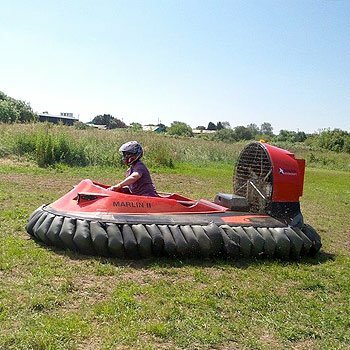 Everyone knows what a hovercraft is, but hardly anyone’s been on one – even the cross channel service stopped years ago, which make this an amazing experience for people who like something different. And until someone starts selling a vacuum cleaner-powered horse experience, a hovercraft driving experience is the next best thing. Where’s the best place to buy. 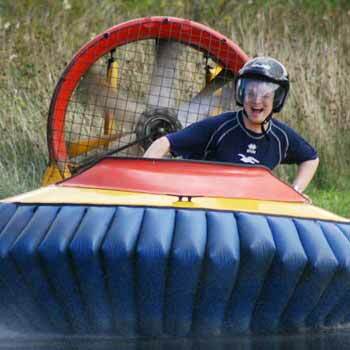 All the experience day companies who sell hovercraft experiences sell the same or very similar ones. And all the ones we use are top companies and reputable, so you’ll get a class experience and lowest prices due to their enormous buying power. So it makes sense to buy on price once you’ve found an experience that suits you. Click through and find out more about the experiences on offer. But remember to check if we have experience voucher codes to make the deals even better. 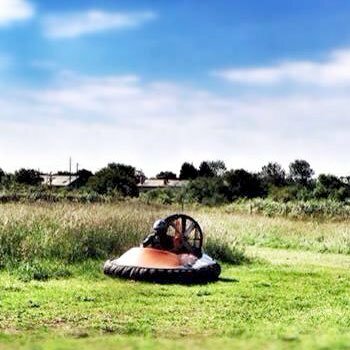 Have you been on a hovercraft experience day? Leave a review and tell everyone whether it was a zooming success or damp squib. Hovercraft experience days4.25Sarah FirminDriving a hovercraft is like floating on a noisy, vacuum cleaner-powered horse. 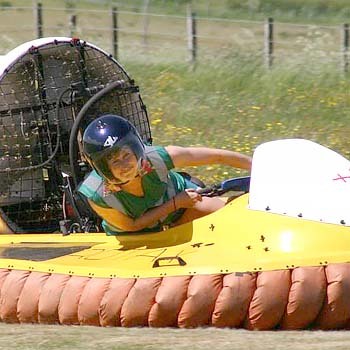 It’s a cross between driving, flying and action experience days, and we’ve found the best and cheapest hovercraft experiences in the UK.